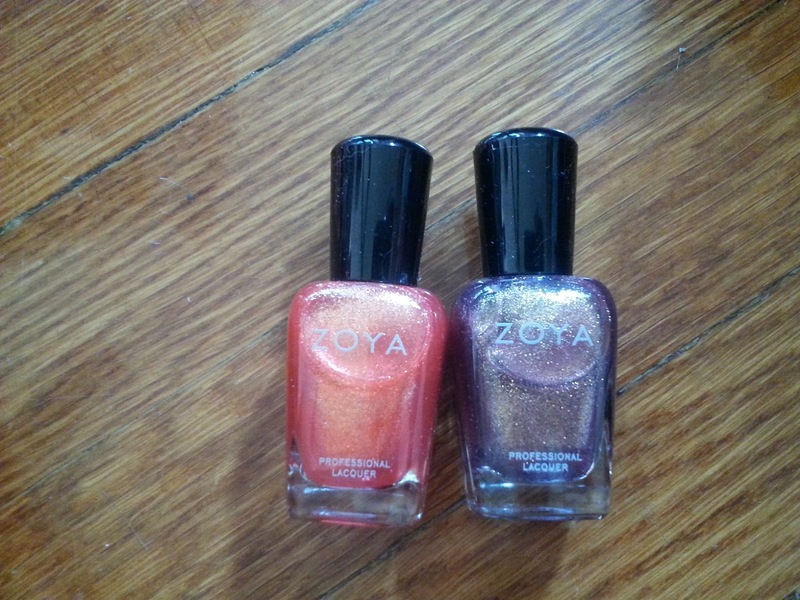 Aquatic Allure : Zoya: Summer Flashback Sale! 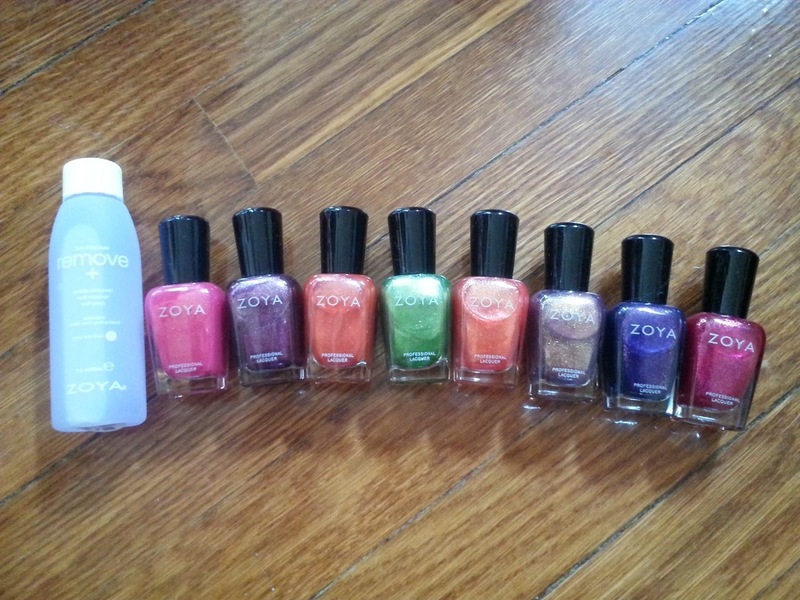 I love Zoya nail polish as much as the next girl, but at $8 a pop I only tend to stock up when they have a special promotion. 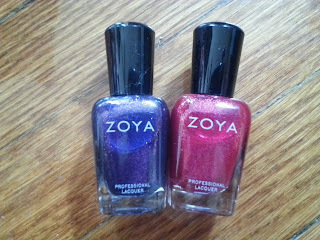 It had been awhile since I've purchased any new Zoya polishes since I skipped their Earth Day Nail Polish Exchange back in April. So when their Summer Flashback Sale came along, I just had to partake! Not only was it a B1G1 FREE on select polishes, but if you purchased 4 bottles (and got 4 free) you also received free shipping. Plus they threw in a free gift with my order! 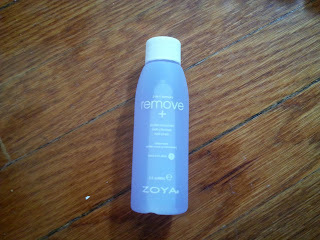 I am so excited to get this free with my purchase! I have never tried Zoya's nail polish remover before and it's gotten great reviews! It's a decent size bottle, so it should last me a while!! The only polish I previously purchased from this collection was Zuza, which happens to be one of my favorites! I skipped over the Beach Collection (which consisted of crème polishes) and went right for the Surf Collection due to the foil and metallic finishes! I went with a couple of polishes from this collection as well due to the glowing golden metallic sparkle! The other one from this collection that I can't stop thinking about is Kimmy, so I might need to buy it next time. As you all know I love glitter polish, so I was really into these foil-glitter, metallics! I already own Ivanka and Charla from this collection and love them both. Since Gilda wasn't part of the promo and Nidhi didn't have as much sparkle, I went with these two. 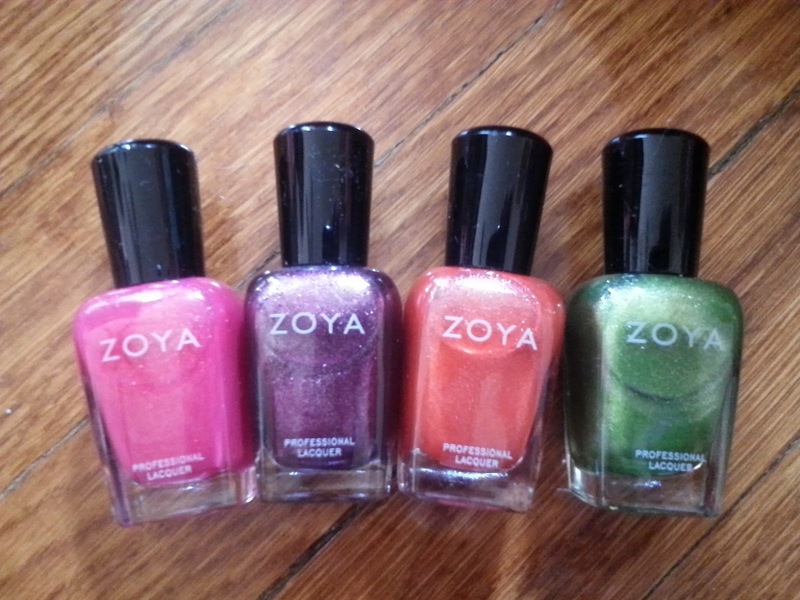 Did you take advantage of Zoya's Summer Flashback Sale? Which polishes did you pick up?